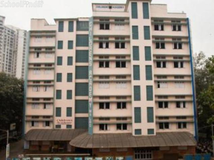 Mahindra Nagar, D. P. Road, Malad (east), Mumbai 400097, Maharashtra, India. 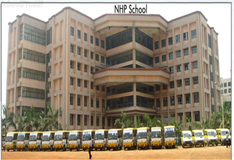 Admission will be available from December onwards.,Students must be 3 ½ years on June 15 to apply.\nPreference is given to children of the employees of Mahindra & Mahindra, but others also can apply.\nSeats are available, subject to vacancy in the class.\nForms will be issued only to the parent of the child for whom admission is sought. 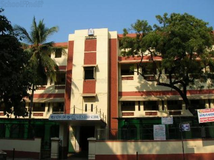 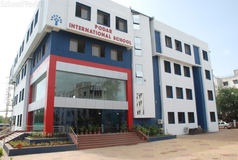 Best schools in Mumbai, Best schools in Malad East, Best State Board schools in Mumbai, Best State Board schools in Malad East, Best Coed schools in Mumbai, Best Coed schools in Malad East, Best English medium schools in Mumbai, Best English medium schools in Malad East.